What is the absolute best thing about World Cup equipment campaigns and build-ups? 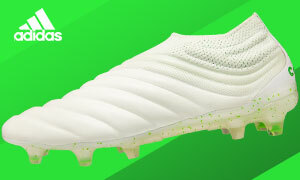 It becomes a back-and-forth between the biggest brands that turns into a real life version of “anything you can do, I can do better.” One company releases a boot that should change the face of soccer equipment and the rival brand brings out a boot that turns out to be even better. 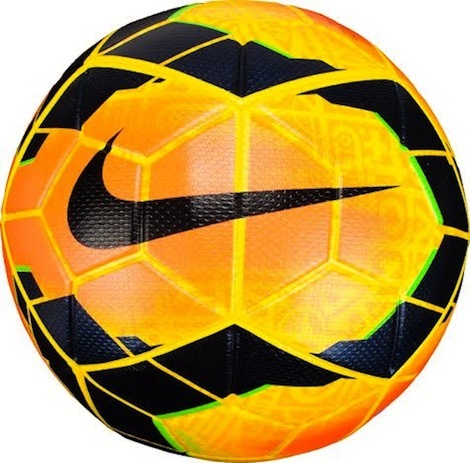 One company decides to revamp their soccer ball and another brand quickly follows suit…a situation which we have now witnessed with Nike following the adidas Brazuca with the Nike Ordem. 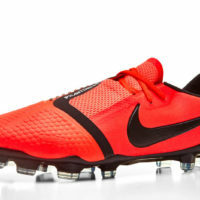 Outside of the possible issue with the Ordem marketing, the ball has caused serious intrigue within the Instep offices. 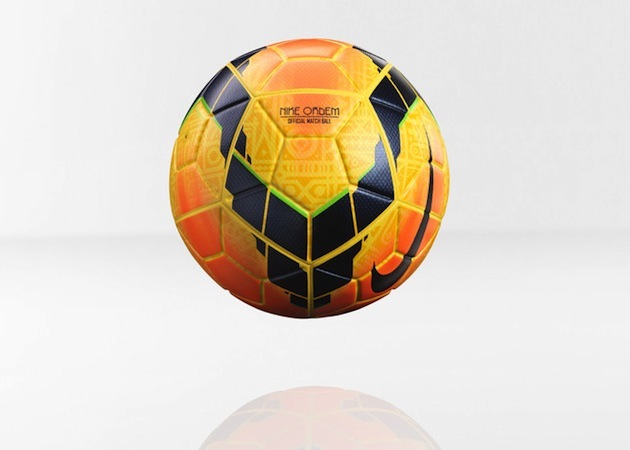 Considering that there have only been marginal changes to Nike’s main match ball since the release of the Tracer (launched in 2010), we are quite excited to see what the American giants have deemed worthy of changing. The general shape and design seem similar, but there seem to be about 100 different panels on the Ordem. Further investigation shows that the ball still has the same number of actual panels, but there are all those smaller triangular designs etched into the outer casing. It is an impressive looking ball and we cannot wait to put one into testing as soon as we can.